Creating dynamic games and applications for iOS, Android and Windows Phone devices. Virtual Programming produces applications for the ever-growing mobile market. Our aim is to develop feature-rich applications that adhere to the highest standards and available for iOS, Android and Windows Phone markets. Developed under our Syncode brand, we aim to ensure all our apps are not only beautifully presented and detailed, but are also a pleasure to use. 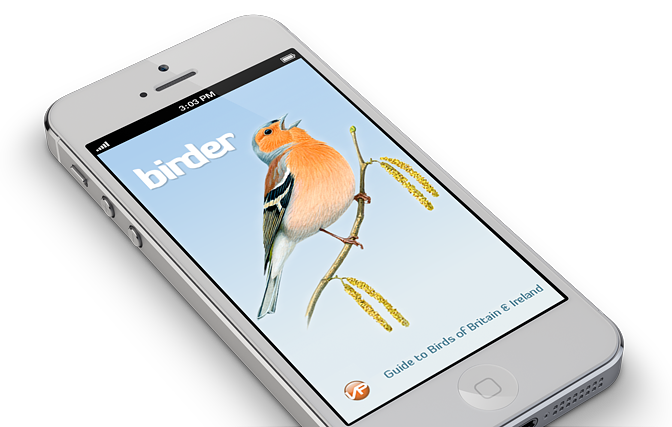 Whether you are running on a mobile phone or a tablet, our apps are designed to maximise the user experience. Virtual Programming has already released a number of popular titles on the iTunes App Store and our development effort in mobile gaming is expanding. New games in production will target not only iOS, but also Android and Windows mobile. From ports of classic games to original developments, Virtual Programming are eager to form partnerships with publishers and designers. If you have an original game concept you would like to have developed, or would like us to assess an existing game for mobile porting, we’d love to hear from you.